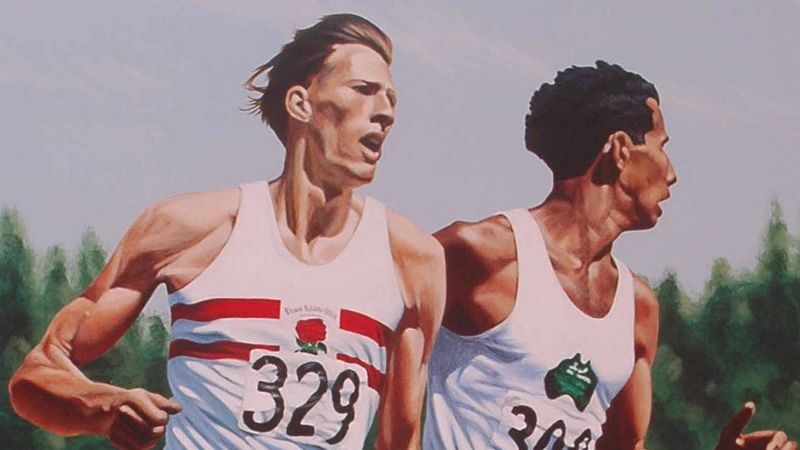 For so long people said breaking the 4-minute mile was not possible. As soon as it was done once many people started doing it. It is funny how that works, once people accept and believe something can be done it soon then can become commonplace, elite high schoolers routinely break 4 minutes in the mile now. There are a couple of things to learn from this; first when setting goals; the most important part is truly believing you can achieve them and having buy in from your team that it can be done. Legendary football coach Paul “Bear” Bryant used to say “whether you think you can or you think you can’t you are usually right.” So when setting goals start by getting buy in from all those involved that it can be done then start working on the path to get there! The second thing we can learn from this story is that you must focus on your path to success, don’t get to worried about anyone else’s path because when you start worrying about others you take your eyes off your goal and very often fall short. Often times the path to Success is simple, but that does not equate to easy; the old adage that says if it was easy then everyone would do it is so true. Stay focused on your goals and the path to get there and don’t get discouraged when it gets hard and you can achieve those goals. Keep pushing forward every day. Believe in yourself and in your dreams; keep pursing them every day; moving a little bit closer and you can achieve far more than others every thought possible. Sir Roger Banister passed away March 3, 2018 at the age of 88.